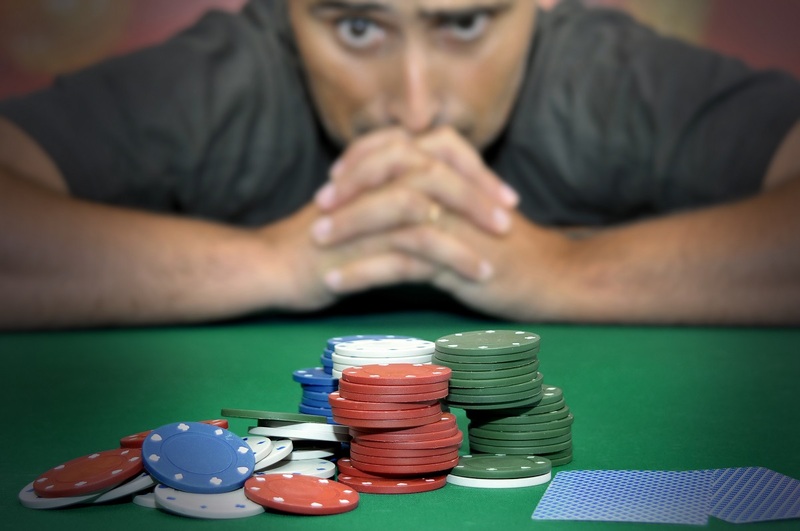 Is there an emotional processing problem in alcoholics? 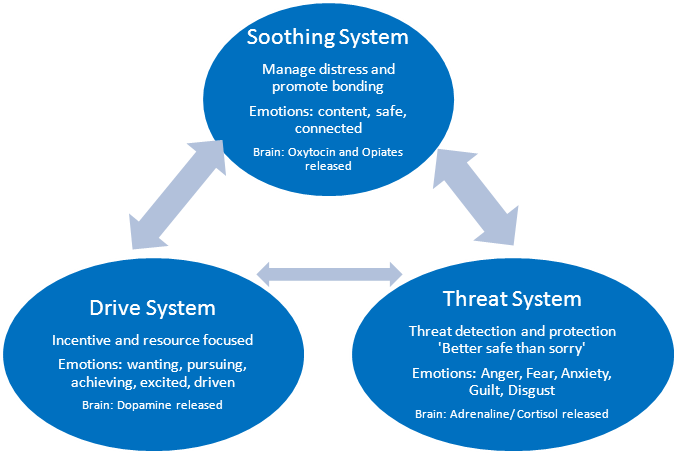 Given the relative paucity of research into the processing of emotions (as opposed to recognition of emotions etc) we will have to consider how a known disorder of emotional processing Alexithymia relates to addiction. One neuroimaging study (19)looked at and compared various models of alexithymia showing people with alexithymia showed reduced activation in the dorsal ACC and right anterior insula (AI), and suggested individuals who exhibit impaired recognition of their own emotional states may be due to a dysfunction of the ACC-AI network, given these regions’ important role in self-awareness. 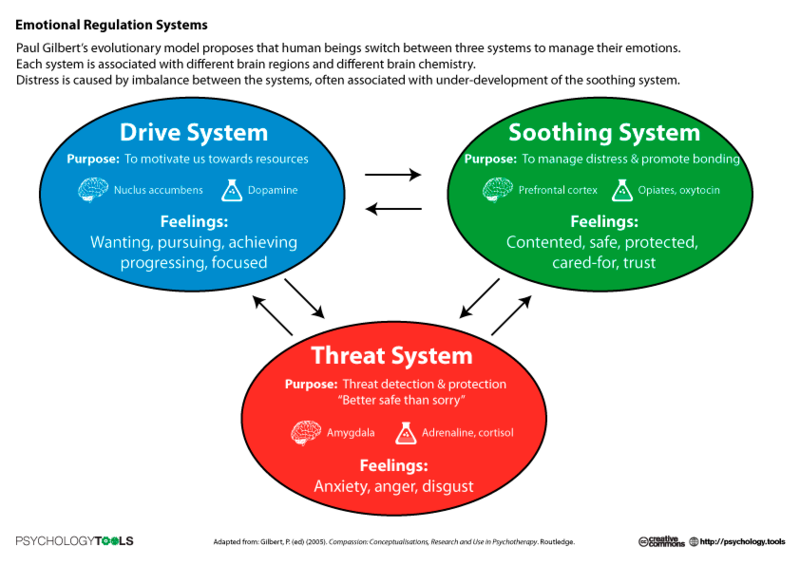 These studies suggest alexithymics may not be able to use feelings to guide their behaviour appropriately. Categories: Abstinence, Alexithymia and Alcoholism and Addiction., Beyond Conditioning theories of Craving and Relapse, Children of alcoholics., Emotional Processing Deficits, emotional regulation, interoception, Premorbid vulnerability to alcoholism, Redefining Alcoholism and Addiction, What are emotional processing deficits? 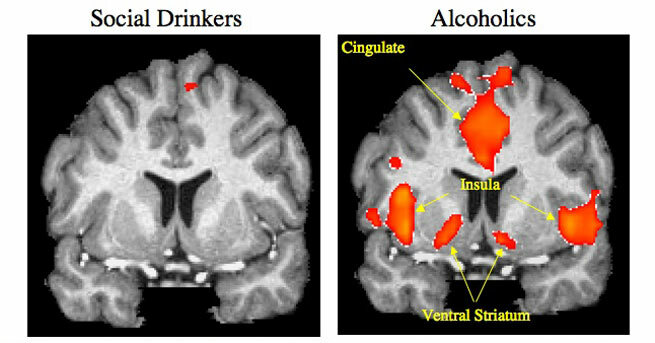 Do Neurobiological Models of Addiction predict relapse in Abstinent Alcoholics? 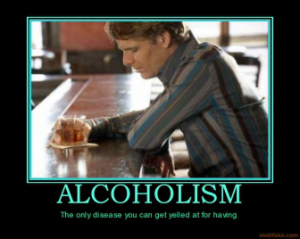 Negative repercussions of suppressing automatically occurring thoughts about alcohol.